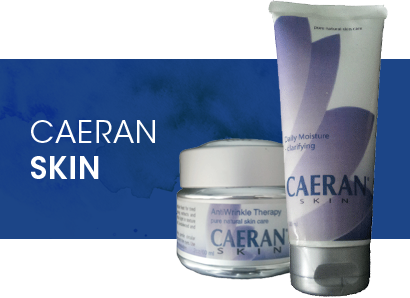 CAERAN was started in 1989 by a mom who had a son with severe skin allergies. It grew from there and although it's now passed to the third owner, it's always been owned and operated by a mom who not only takes that role to heart, but understands her influence for decades to come. 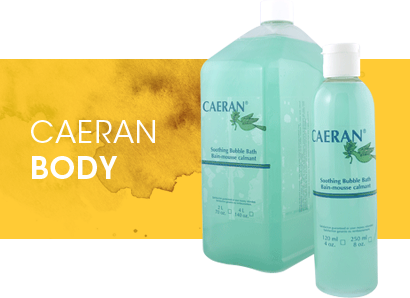 CAERAN is built on the idea that we all need complete information to make healthy and safe choices. 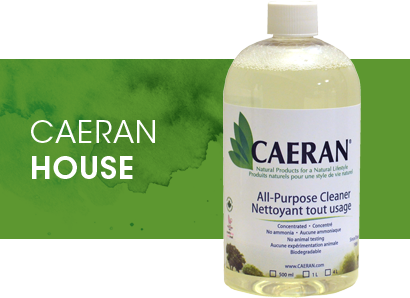 Twenty-five years ago NO ONE was putting the full ingredient list on any bottle of household cleaner, but we knew that was exactly what was needed. We have always listed all ingredients in our products so you can be sure to make the best selection in products for your family and be able to avoid ingredients you don't want to have in your home.